Christmas and chocolate go together for me like, Shahrukh and Kajol in a Bollywood movie; the perfect match. When the holiday music hits my local radio station, my urge to buy chocolate goes into full swing. There’s many types of chocolate I adore, mint and pistachio flavours top the list. Quite often I “impulse buy” Lindt Chili Chocolate at the grocery store, but when all is said and done, I always make my way back home with a Swiss Classic Milk Chocolate bar by Lindt. When it comes to chocolate, I’m a sucker for a really good milk or dark chocolate – no bells and whistles, just pure indulgence. 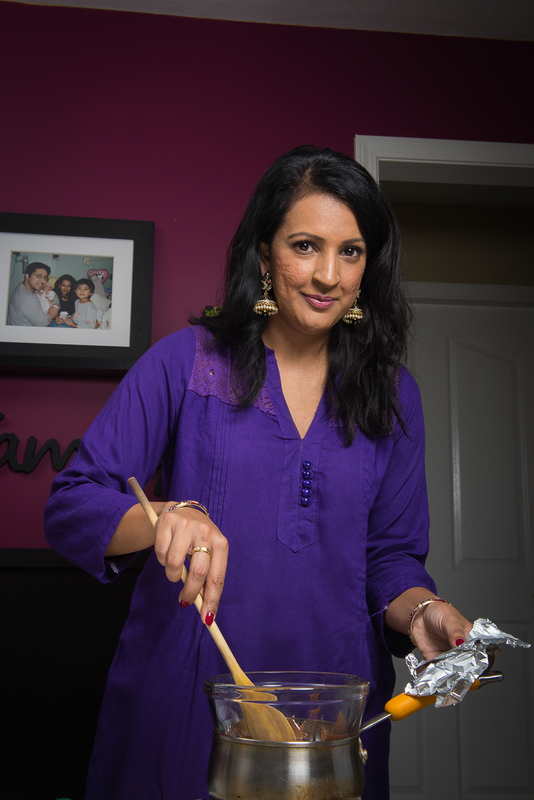 Around Christmas time, I tend to do a lot of baking and entertaining so chocolate is a constant in my kitchen. My go-to recipes involve cupcakes, whole cakes, and cookies, but this year I was inspired to try something a little different. 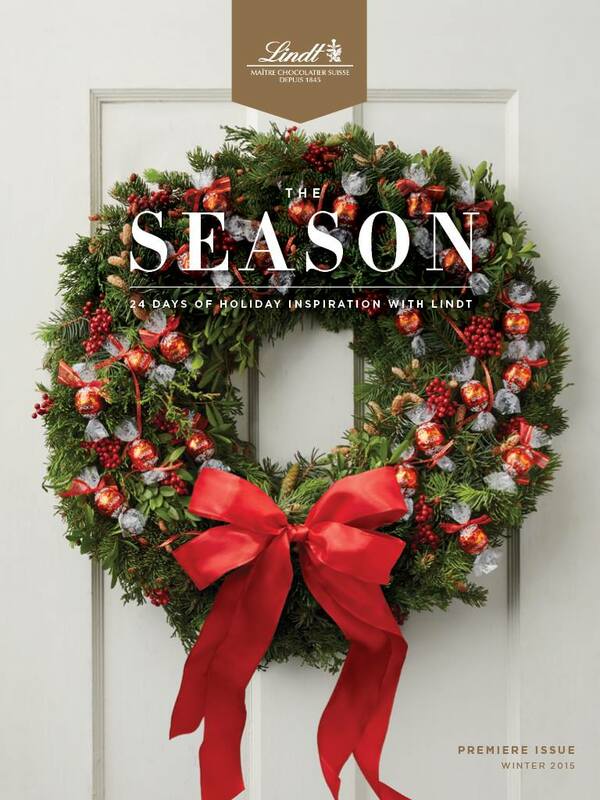 After checking out Lindt’s The Season magazine, which has 24 days of ideas to add a little magic (and chocolate) to your holiday celebrations, I decided to get creative. This year, it looks like the holidays are going to be a little busier than normal for me. Between client commitments and some new writing projects, there might not be enough time to get in the kitchen and whip up cookies on short notice, but I still want to be able treat my guests (and myself) during the holidays. What’s a busy mom to do? Add a touch of chocolate to the everyday! 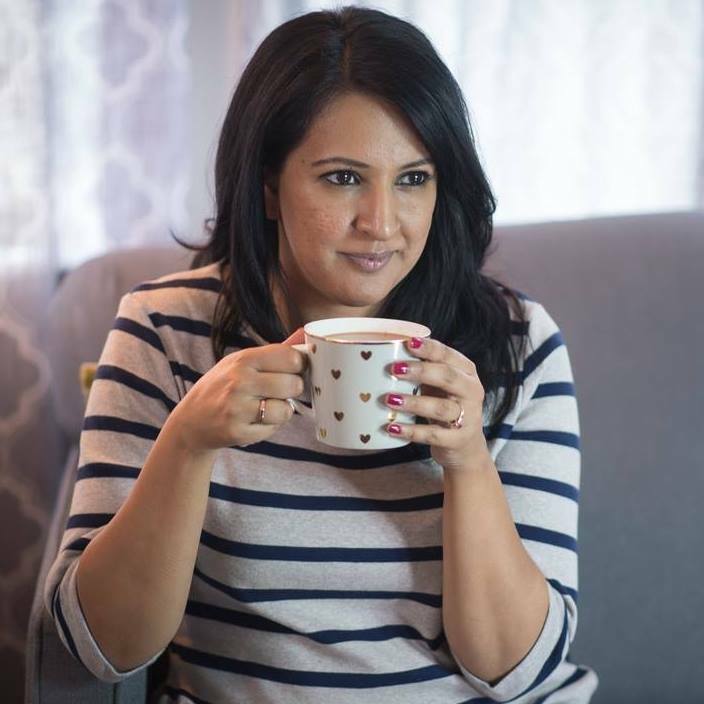 When people visit my house, the most requested beverage is chai – no surprise there! 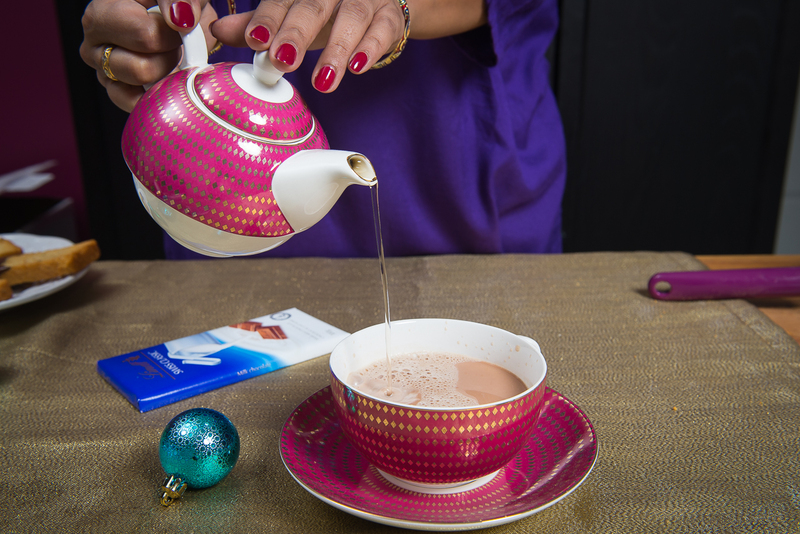 What better way to make chai feel festive and holiday ready than to dress it up with my favourite chocolate? This is such a simple “holiday hack”. Steep an orange pekoe teabag in hot water while you warm up some milk. 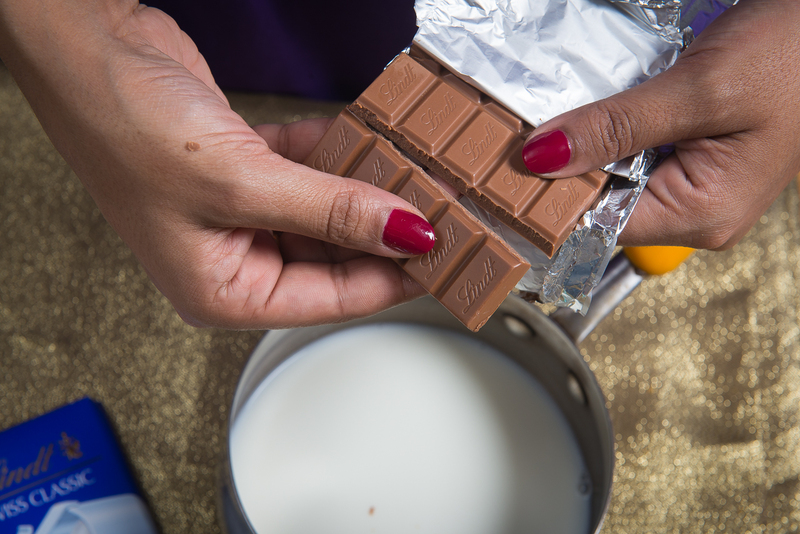 Add a few squares of Swiss Classic Milk Chocolate by Lindt to the milk and make sure it’s fully melted. Pour the milk mixture into a cup about three quarters of the way, and top with the steeped tea.That’s it! Anyone who knows me, knows that I take my chai seriously and am normally opposed to anything non-traditional when it comes to chai, but I make an exception for chocolate. This is the perfect cold weather warm-up. 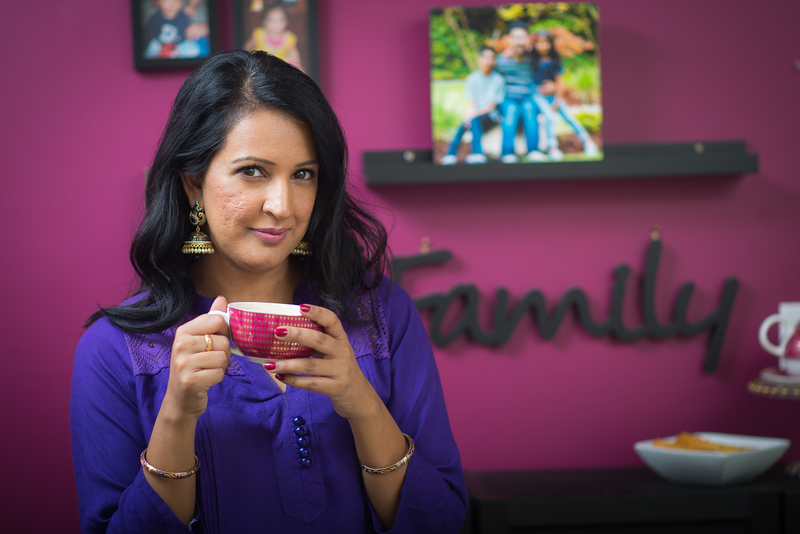 Now if you are serving chai, there has to be an accompaniment (it’s an unwritten desi rule). Normally I stock some cookies in my pantry for chai guests, but I also love dipping a piece of crunchy milk rusk in my morning cup of chai. If you aren’t familiar with milk rusk it’s basically a very crispy piece of wheat toast, almost like a biscotti. The resemblance to biscotti is what gave me the idea to dip rusk with dark chocolate for a double dose of delicious. 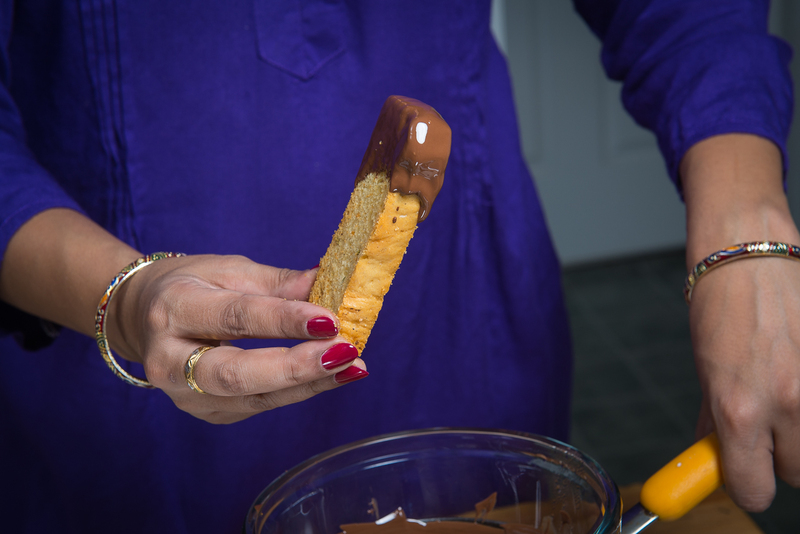 I tempered with some Excellence 70% Dark using the double boiler method, and then dipped the ends of the rusk right into the chocolate. It took less than 10 minutes, andtotally dressed up my everyday rusk. I even offered it to the kids as an afterschool snack with a cup of warm milk and they loved it. I often turn to chocolate as part of my holiday gifting, and we serve it “as is” after dinner, or for a special snack, but you really can get creative with it. 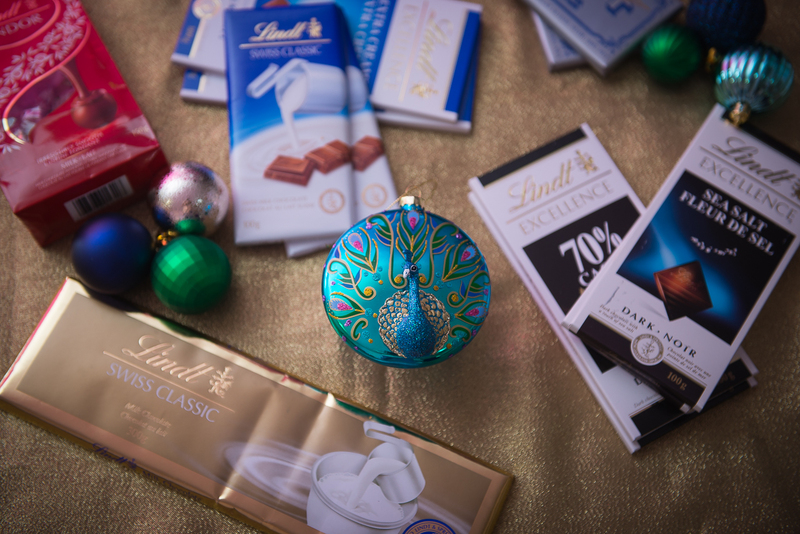 There are so many ways you can use Lindt Chocolates to help with your holiday cooking, baking, gifting, and decorating. (Yes I said decorating – check this out). Lindt’s Swiss Maîtres Chocolatiers are passionate about creating unique and delicious chocolate experiences. to Win contest hosted by @sheblogsmedia for a chance to win 1 of 3 Lindt Holiday gift baskets, each including a $150 VISA gift card. Click through to read all the details and enter! If you decide to make a fun creation with Lindt Chocolate be sure to share it with me on social media or leave a comment below. Such a yummy and perfect holiday treat! Yum, definitely will have to try this out! Where did you get your tea set from? I love it! Love everything about this post! 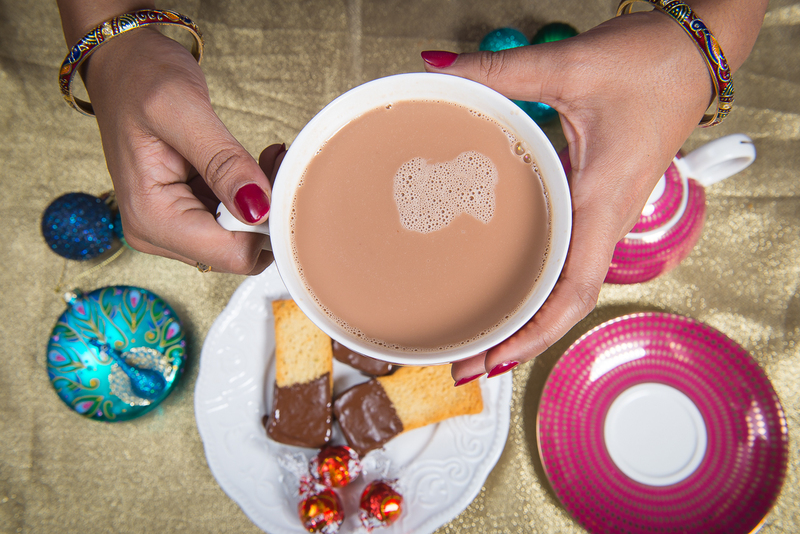 Chocolate, chai and this holiday season sounds great! I have to try this… Like right now! !